Jim Uszynski had an outstanding athletic career at Clearview High School and Muskingum College, a Division III football powerhouse, coached by the legendary Ed Sherman. Clearview was coached by Bob Mosketti and LSHOF Enshrinee, Fred Churchill. As a freshman he won the quarterbacking position on a senior-laden team. He was a four year starter; and, letter winner. As a senior, he was first team All-Lakeland Conference quarterback, Most Valuable Back and team captain. Jim earned three letters each in golf and basketball, and was team captain in basketball as a senior. 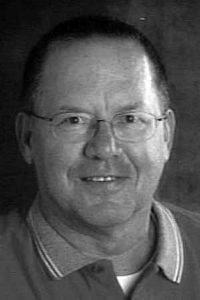 From 1964-68 Jim attended Muskingum College where he started all four years as the team quarterback. He twice led the team to the Grantland Rice Bowl as a freshman and junior in 1964 and 1966. The team won Ohio Athletic Conference championship in 1965 and 1966. 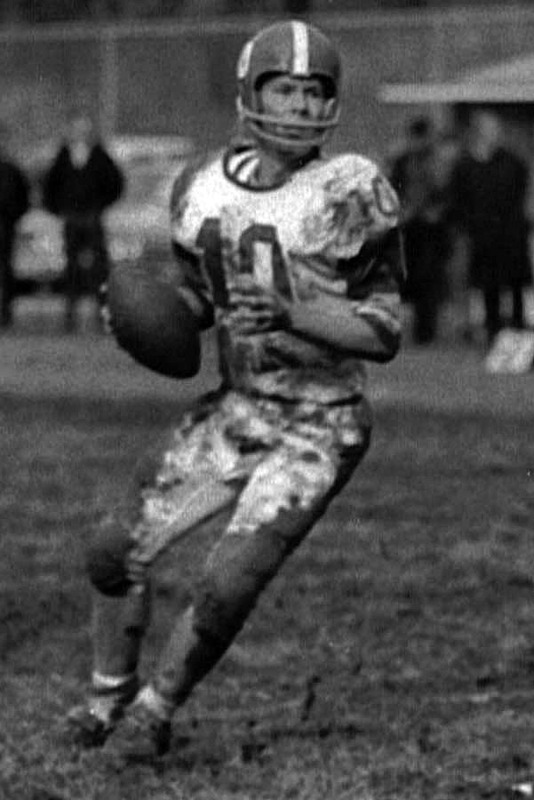 Jim passed for 1771 yards and led the team to a four-year regular season career record of 33-3. After graduation, responding to a request from Coach Mosketti, he joined his staff at Mansfield Madison as an assistant coach. Jim then began his head coaching career at Columbia High School and later at North Ridgeville High School. Jim took on both of these losing programs and turned them completely around. In the process, he has won league, county and district “Coach of the Year” honors. For his dedication and achievements in football, Jim was inducted into the Lorain County Football Coaches Association’s Hall of Fame in 2008. Thereafter, Jim continued his football coaching career in Lorain. He was an assistant coach at both Admiral King and Southview and also the head coach at Lorain High School. One of his proudest achievements in Lorain was helping numerous players to get to play at the college level, several going into The Big Ten. Always looking for another challenge, he helped Elyria High School win the Erie Shore Conference and then moved on to New London to coach his grandson. Football coaching wasn’t Jim’s only athletic endeavor. He is very proud of his days of officiating basketball and slow-pitch softball. And while at Lorain High he coached the very successful girls softball team. Jim, the quarterback and his high school sweetheart, Joanne the cheerleader, have been married for 51 years and reside in LaGrange, Ohio. They have three children and eight grandchildren.